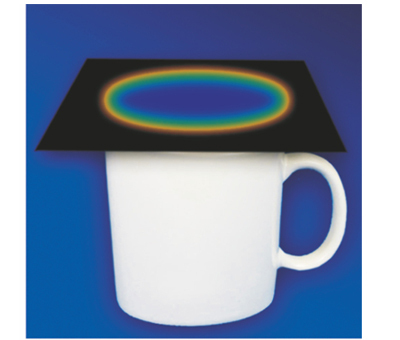 Thermocolour Liquid Crystal sheets that change colour depending on temperature. 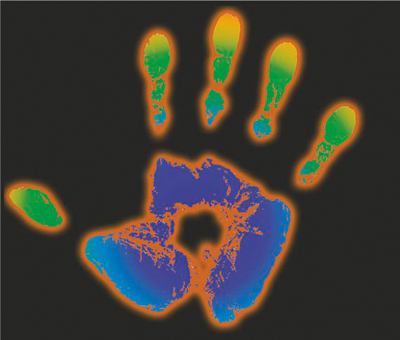 Thermochromic Sheets provide an exciting way to see thermal mapping changes through colour. 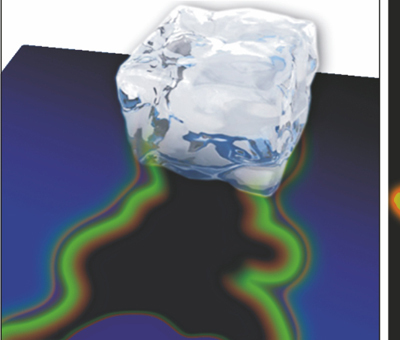 The sheets are a valuable resource for teachers to use in Key Stages 1 through to 4 to demonstrate; CONDUCTION, INSULATION, CONVECTION, RADIATION, FRICTION and many other experiments involving temperature change. 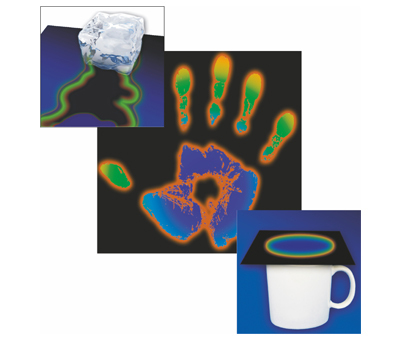 300 x 450mm Thermochromic Liquid Crystal Sheets, available in a range of temperatures. Self-adhesive or non-adhesive available.